Operating at of Memphis Tennessee, we care about our community and provide only the highest quality water treatment products and use proven water treatment technology. We at Aquamax are serious about the performance of our programs and will do everything necessary to keep you completely satisfied with your water treatment needs. 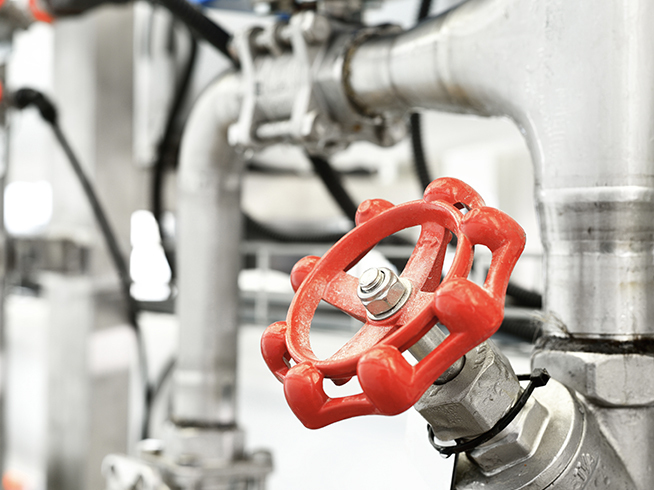 We perform water treatment applications that range from cooling towers, steam boilers, closed hot water loops, chilled water loops, and industrial process loops. Monitoring and Control Systems, Chemical Programs, Engineering Services and Support, Laboratory Services, Equipment Installation Services and Water Testing. Aquamax uses only the very best blended products in all of our formulations and our field representatives know how to set your chemical program up to meet your needs. 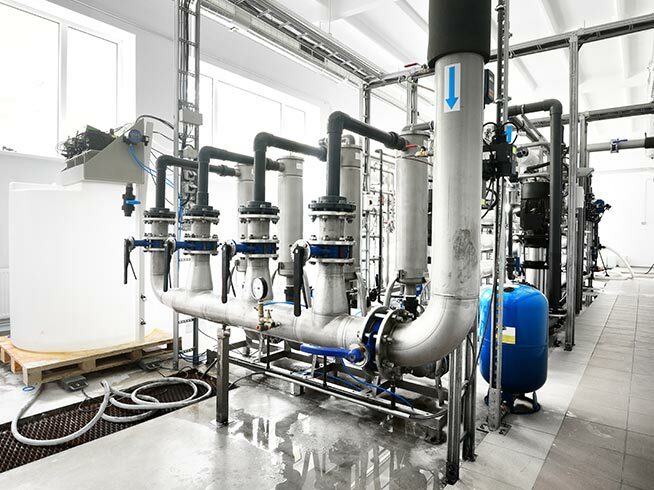 We are serious about the performance of our programs and will do everything necessary to keep you completely satisfied with your water treatment needs. 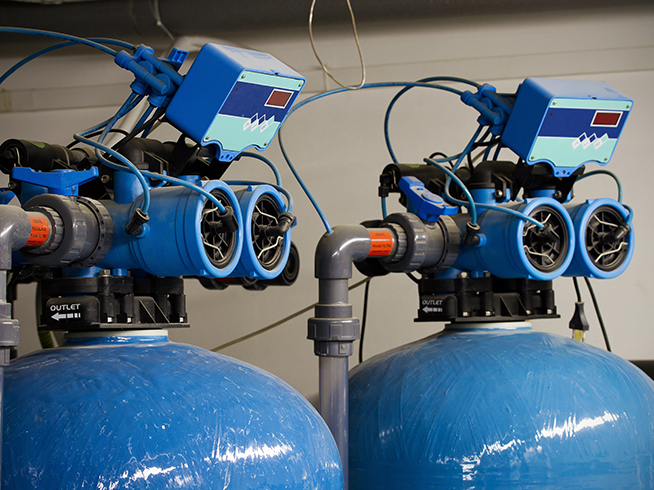 Interested in our custom water treatment solutions for your system?